Wellon There is 1 product. 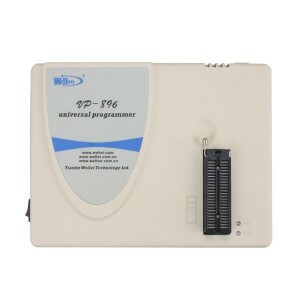 VP-896 is a reliable, high speed, high performance and low cost advanced universal programmer. It is a perfect over-current protection circuit, short-circuit will not damage the chip programmer.